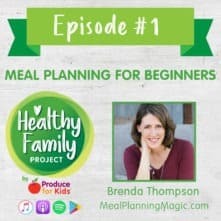 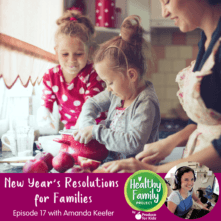 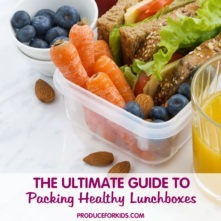 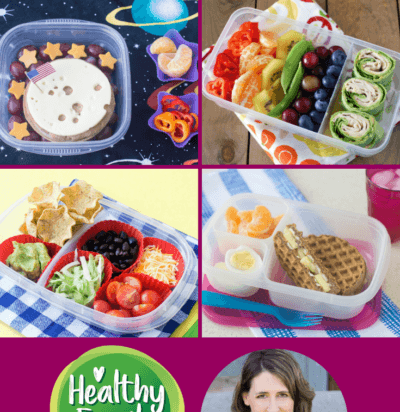 In this episode of Healthy Family Project, we talk to Brenda Thompson about getting ready for back to school and meal prep tips for packing healthy lunchboxes including make-ahead ideas and ways to get the kids involved. 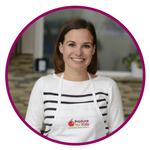 Brenda Thompson is a busy mom and wife, foodie, self-taught meal planner and freelance writer currently residing in Houston, Texas. 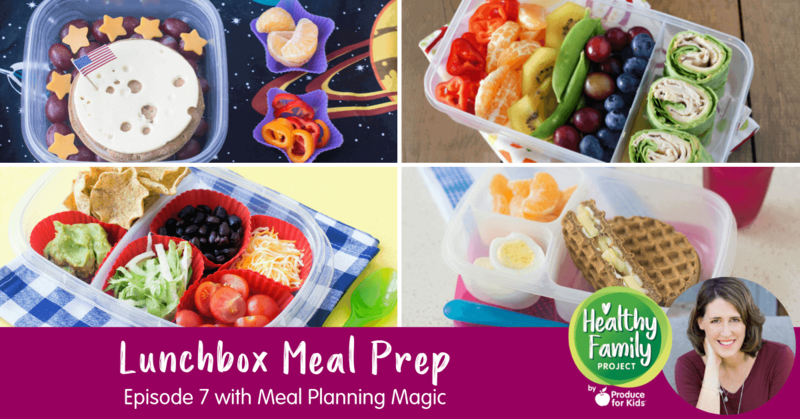 Through her blog, Meal Planning Magic, she shares tips to make mealtimes healthier but also how to save time and money as well as eat well without sacrificing her pocketbook.